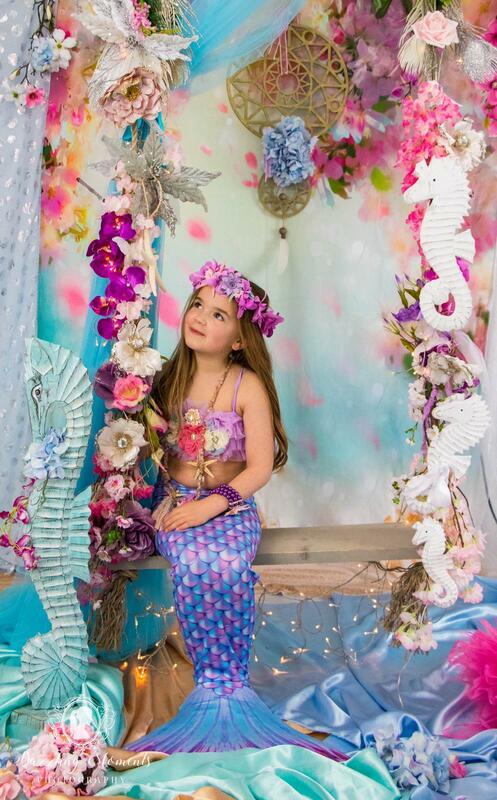 What could be nicer than mermaid swimming? Not so much, but capturing the image of your mermaid forever is very close. 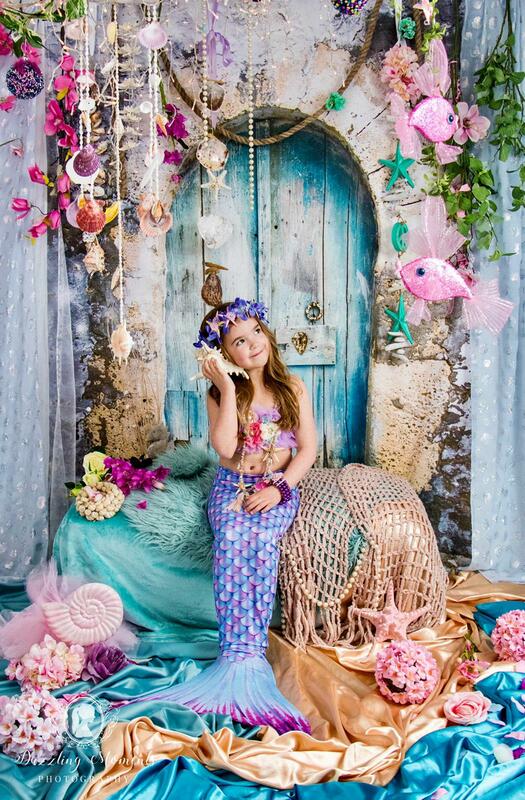 We have entered into a partnership with Dazzling Moments Photography , they are experts in styled photo shoots for new born, pregnancy, weddings, Smash the Cake and now also mermaids. If you want more information or book a shoot, you can fill in the form via this link and you will receive more information within one working day.